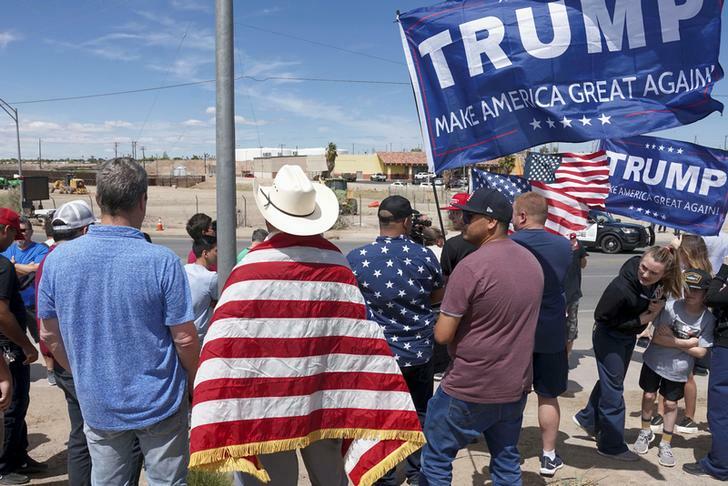 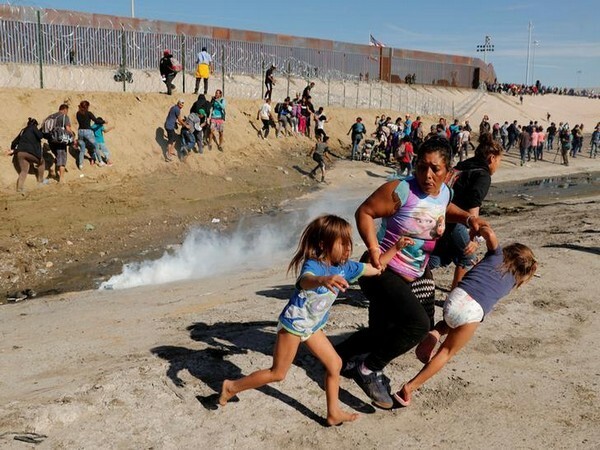 Washington D.C. [USA], Mar 29 (ANI): US President Donald Trump on Friday (local time) threatened to shut its southern border "or large sections of it" next week if Mexico did not stop "illegals" from entering the United States. 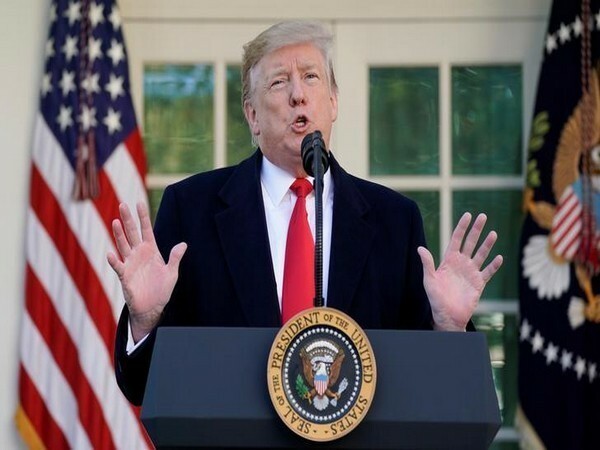 Washington DC [USA], Mar 26 (ANI): The Pentagon on Monday (local time) notified the US Congress that it authorised the transfer of USD 1 billion for building a barricade along the US-Mexico border, which was a long-standing demand by President Donald Trump. 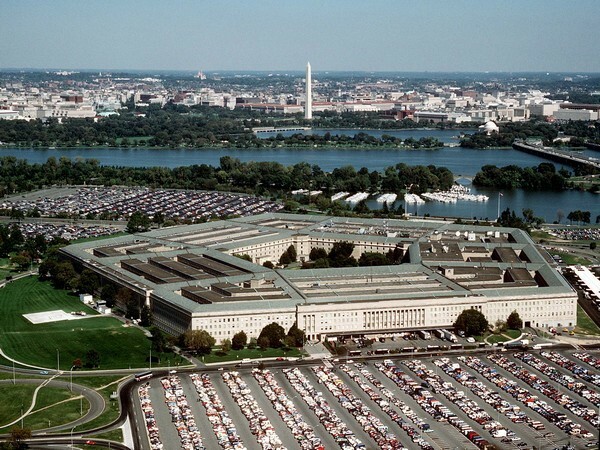 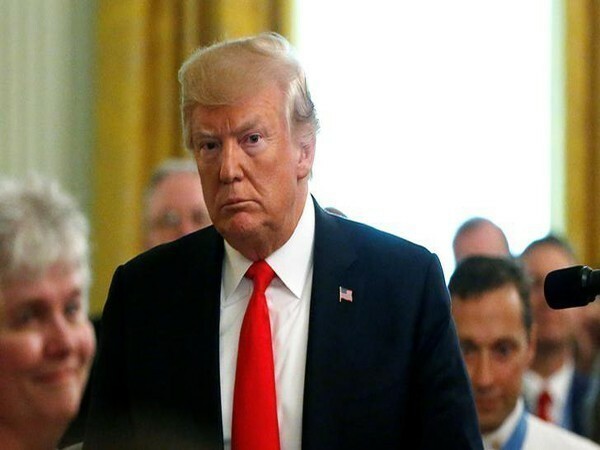 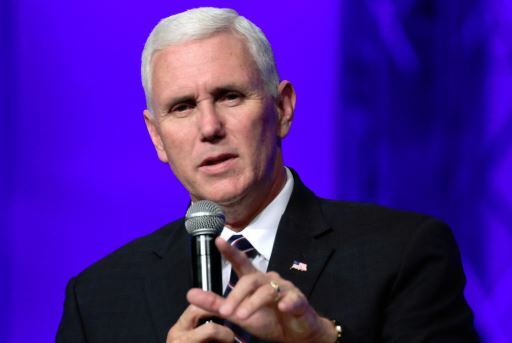 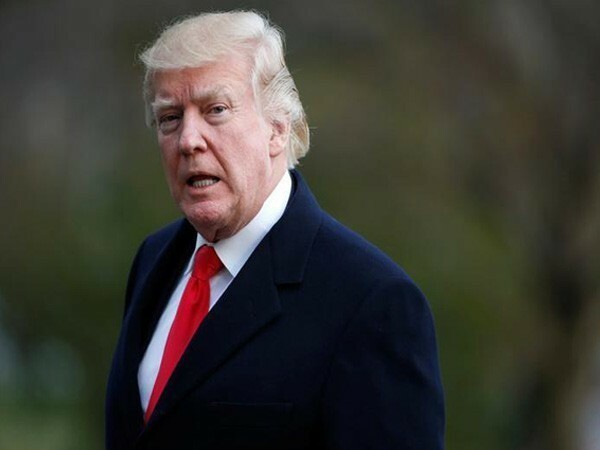 Washington [US], Mar 19 (ANI): The Pentagon on Monday (local time) announced a list of military projects that would be "derailed" if US President Donald Trump will take money from national security budget for the proposed wall along the US-Mexico border. 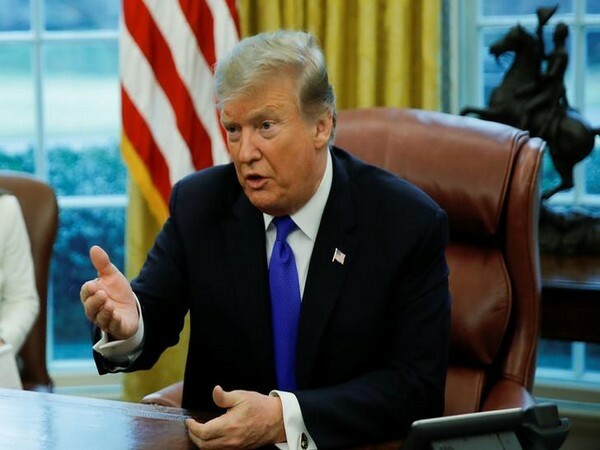 Washington DC [USA], Mar 18 (ANI): US President Donald Trump on Sunday said that Republican senators who backed his emergency declaration to build a border are being "uniformly praised" in their home states. 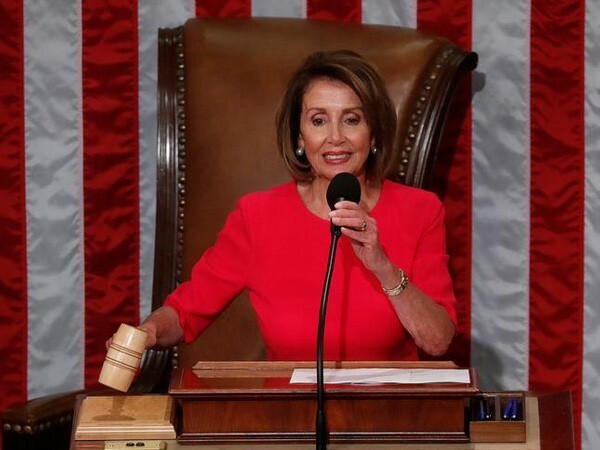 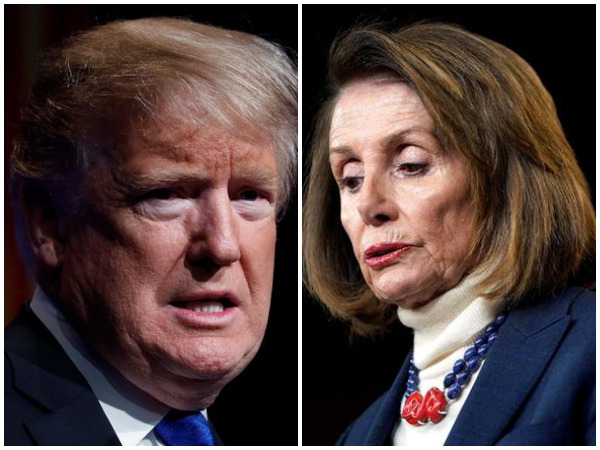 Washington D.C. [USA], March 11 (ANI): Speaker Nancy Pelosi and Senate Minority Leader Charles Schumer on Sunday hinted that United States President Donald Trump's reported plan to ask for 8.6 billion USD in the 2020 budget to fund the wall was a non-starter.